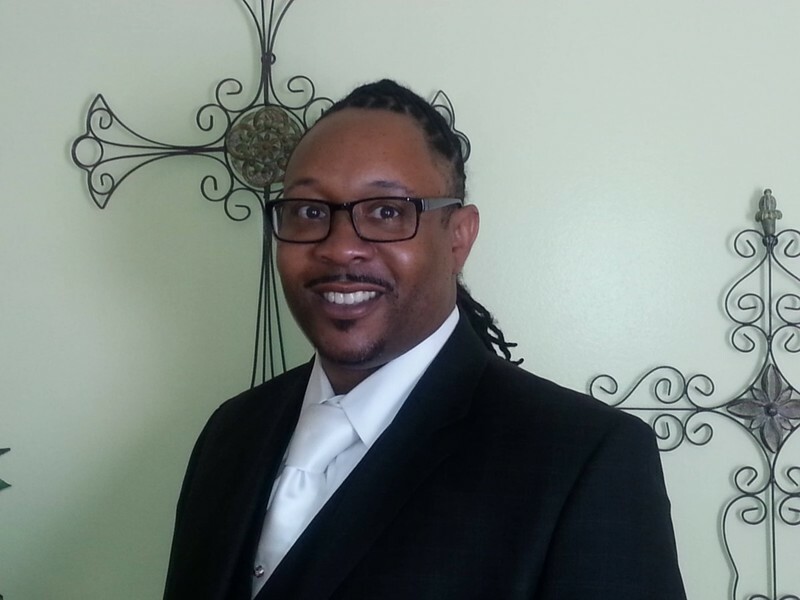 Reverend Darius Omar Webster serves as our Associate Pastor and Youth Minister. He was licensed into the Gospel Ministry in 2001, and was Ordained in May of 2016. He is married to Mrs. Tonia Rochelle Hampton-Webster, and they are the devoted parents of one son, Evan. Rev. Webster matriculated through the Richmond City and Henrico County public schools systems, graduating from Highland Springs High School in 1991. He completed undergraduate studies at Norfolk State University in 1998, receiving a Bachelor of Science degree in Interdisciplinary Studies, with an emphasis in English and Psychology. He received his Master of Divinity degree from The Baptist Theological Seminary at Richmond in 2015, which includes a Christian Education concentration. Rev. Webster is also a graduate of the Richmond Christian Leadership Institute (RCLI 2014), a member Kappa Alpha Psi Fraternity Incorporated, and a veteran of the United States Navy. Rev. Webster has served in many different capacities in his years of Ministry to include time as the Richmond Area, Royal Ambassador, Church Basketball League Director; a Children’s Minister; and Church School Director. Rev. Webster has also served a pastoral internship at the Faith Community Baptist Church, with the esteemed Pastor and Seminary Professor, Rev. Dr. Patricia A. Gould-Champ; as well as a separate internship at the International Mission Board of the Southern Baptist Convention.